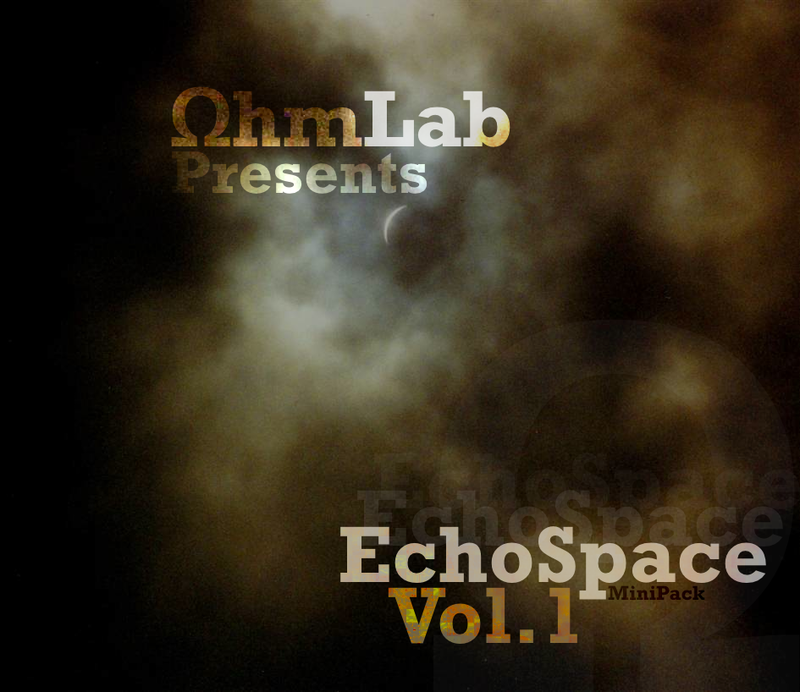 EchoSpace Vol. 1 is one of the most flexible and stylistic NI Massive preset collections released by OhmLab to date. Every sound has been carefully programmed to ensure that it can be used in several different musical genres without any parameter tweaking. So whether you are producing Dub Tech, Ambient, Electro, Deep House, Chill or any other style of music that features deep environments and sounds that range from ultra minimalistic to extra large, then this OhmLab Mini Pack is for you! A Sample of each patch in action can be heard below in the audio player. There has been no processing of any kind use in this recording and everything you hear (except the drums) is from the synths themselves, with only Macro controls being used to generate any changes that occur. (There is not even any EQ used.) This is so you can hear the sounds in their original states and not be mislead in any way as to what they sound like or how they function. A wide range of music styles are used in this example to help drive home the idea that these patches can be used in just about any kind of project. Though none of them were heavily tweaked, so there is still plenty for you to discover on your own! Have fun with these sounds! And don't forget to share what you make with OhmLab. We're always happy to help you get your music heard by more people!